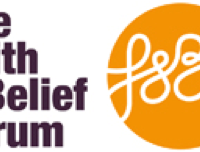 The Waltham Forest Schools Linking Programme is led by The Faith & Belief Forum and was launched in 2017. 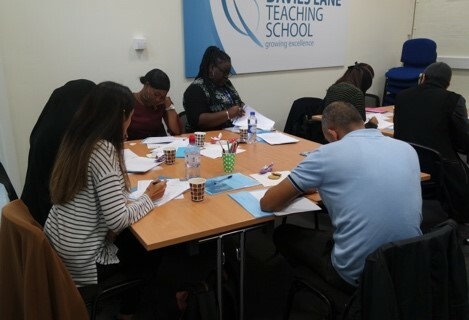 As a new borough to the Programme, we were very excited to recruit 14 new classes to the programme for 2017-18, and to increase this to 16 for the 2018/19 academic year; engaging 365 children from primary (8), secondary (5) and independent faith (4) schools. 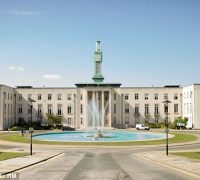 Waltham Forest SACRE have been very supportive of our programme, not only were they able to introduce us to schools but also helped us to secure a free venue within the borough for the three CPDs. 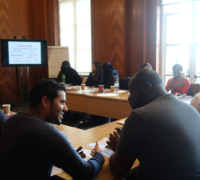 The Schools Linking Programme aims to match students from different cultural or faith backgrounds to explore issues of identity, community and belief, based on their students’ lived experience. Additional funding of up to £300 is available to schools to assist with transport costs and venue hire. 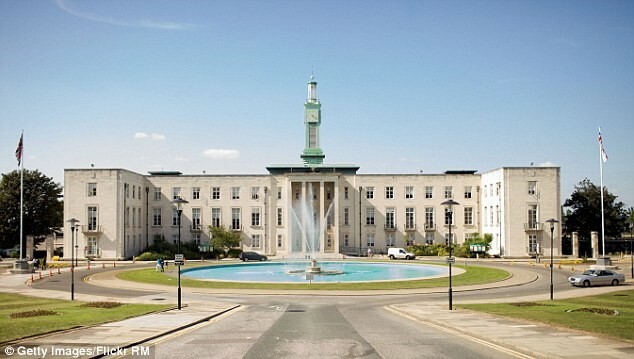 Our neutral venues are Davies Lane Primary School and Waltham Forest Town Hall. We enjoy seeing the different ways school can partner and benefit from the Link. In some cases, we have had two faith schools linking, where the differences between students’ faith and beliefs was easier to identify and discuss. 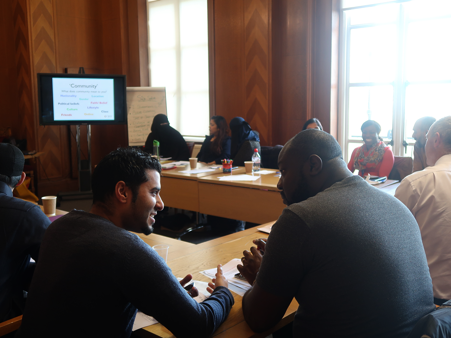 The students gained experience of meeting young people from different faith backgrounds, learning not only about their lived experiences of their faiths, but also who they were on a more personal level. It was also interesting to see two non-denominational schools linking and enabling recognition and discussion of the faith and belief backgrounds of the students. 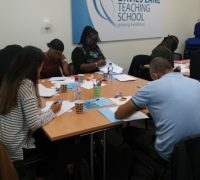 The teachers commented on how this provided them with an opportunity, not always afforded during the school day, to have discussions around religious and non-religious belief and allow students to articulate what that means in relation to who they are.